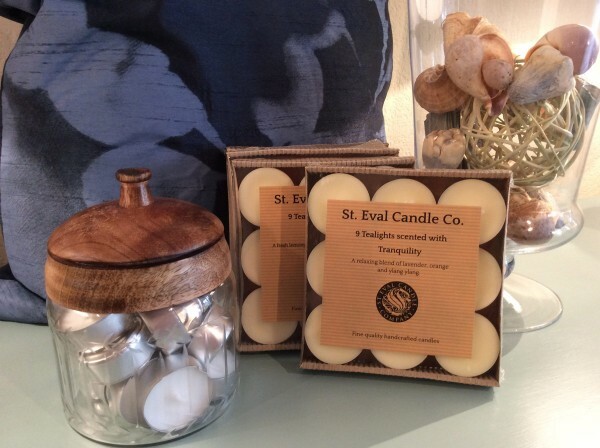 Product information "St Eval Scented Tealights"
The St Eval Tealight Collection is amongst our bestselling lines. Each qualityTealight burns for up to 6 hours and are hand poured in the UK. Each box contains 9 Tea lights. Available in many seasonal sents. Related links to "St Eval Scented Tealights"
Customer feedback for "St Eval Scented Tealights"